K1LZ, E77DX, YO9GZU, YO9WF, 9A5K, YT6W, K3JO, YO8TTT, RA1A, RW1A, UA1AKC, RN5M, RN1AM, RW7K and S55M will be active from Canary Islands in CQ WW DX CW Contest 25 - 26 November 2017 as ED8X. They will be in M/S Category. QSL via LZ1JZ, ClubLog, LOTW. TONY STEFANOV, P.O BOX 185, PLOVDIV, 4000, Bulgaria. 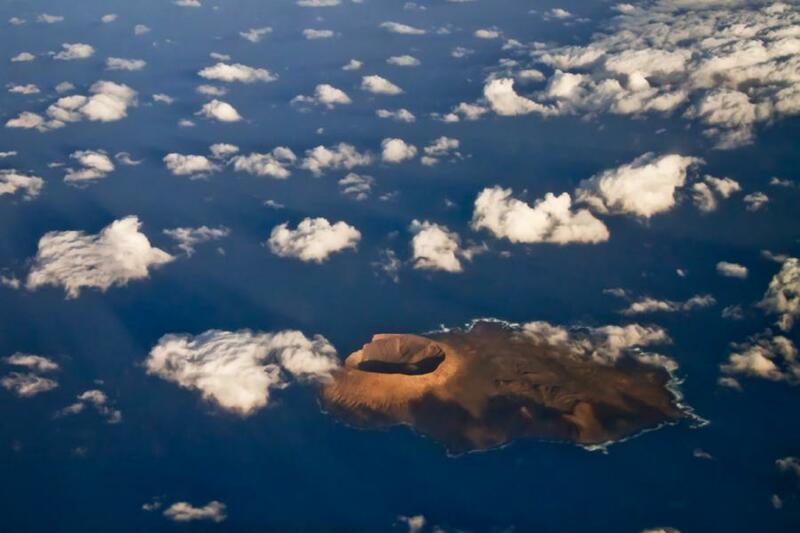 Canary Islands. Author - Guilhem de Cooman. 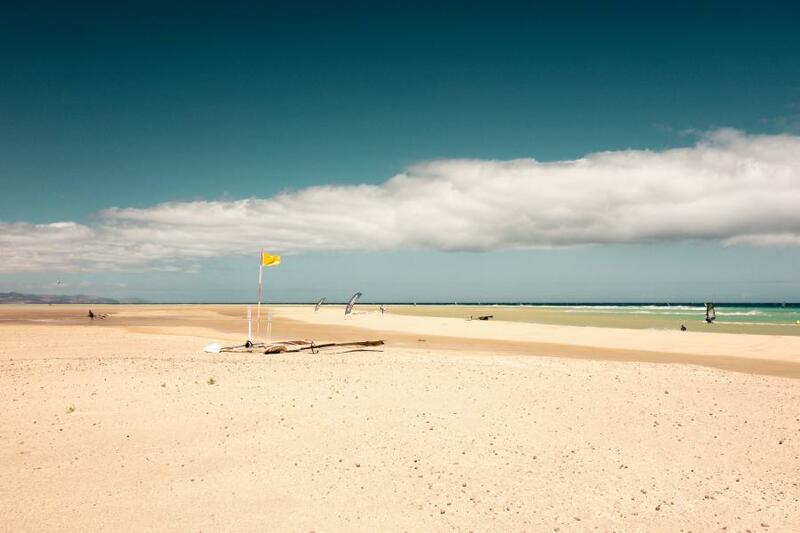 Yellow flag, Canary Islands. Author - Walter Braun. 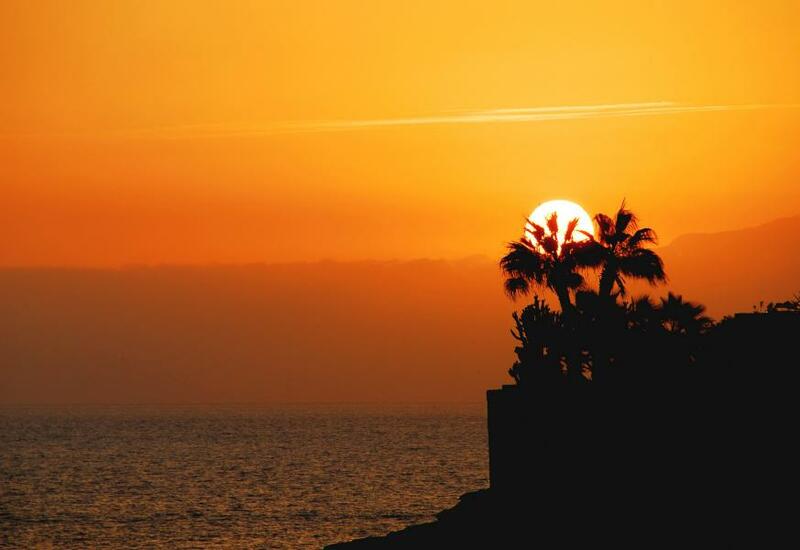 Costa Adeje, Tenerife, Canary Islands. Author - Petr Kaisr. ED8X. Where are Canary Islands located. Map.